Ever wonder if a massage career could be right for you? The best way to find out is to have a hands-on experience before enrolling in massage therapy school. 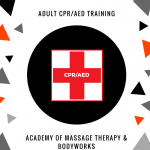 We periodically offer a free massage class to give potential students a chance to see if a career in massage might be the right path for them. 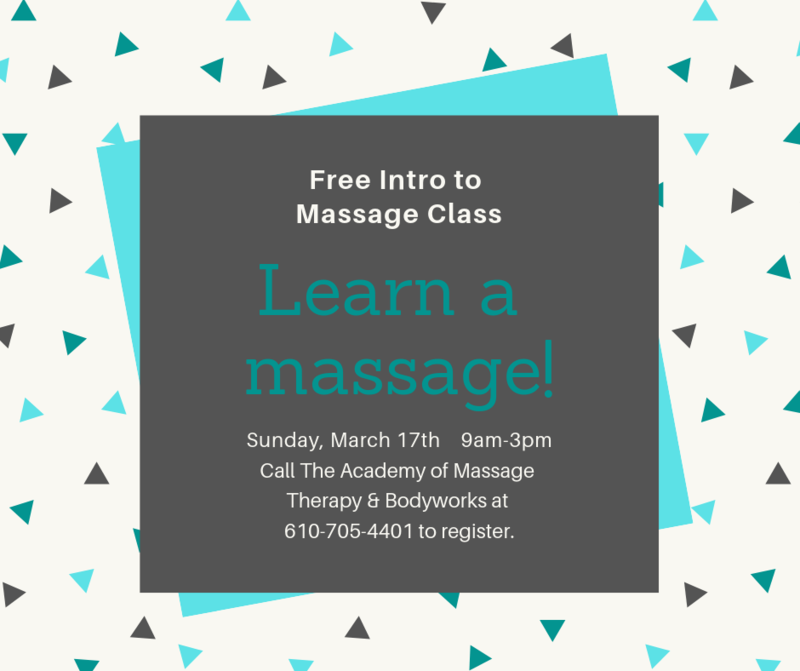 This free massage class, Introduction to Massage, can help you decide if a massage therapy career is in your future. 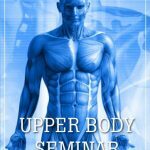 We are holding our next free class on March 17, 3019 from 9am-3pm at our school in Pottstown. Attending an intro class will also give you an opportunity to see our school first-hand. You can also schedule a separate personal tour of the school and get any questions answered that you may have.